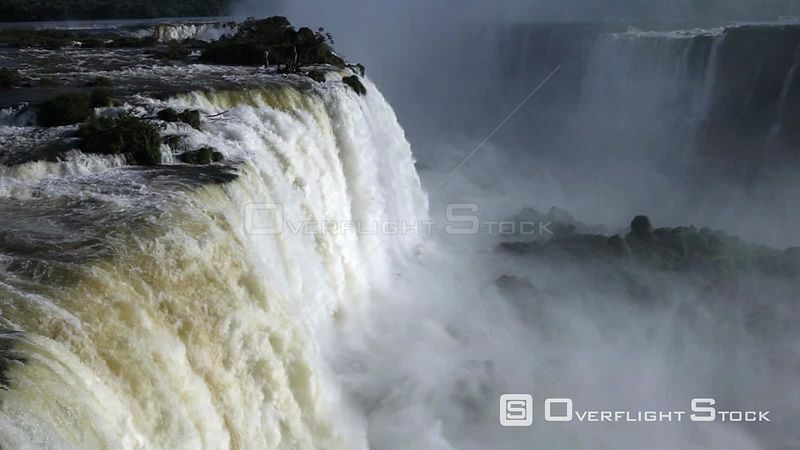 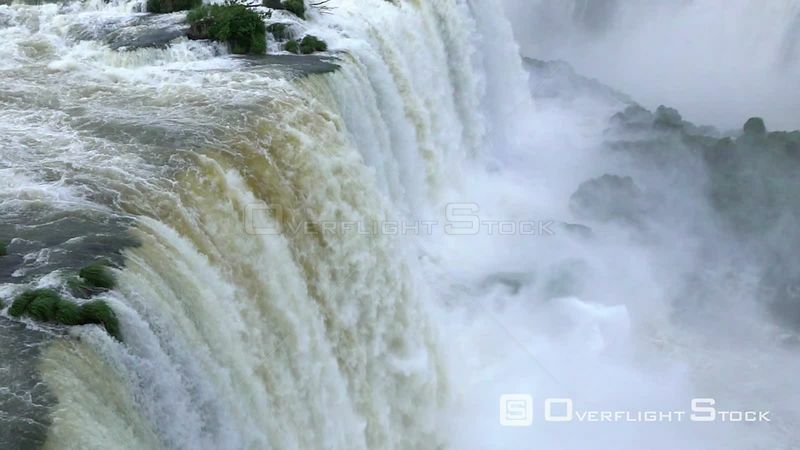 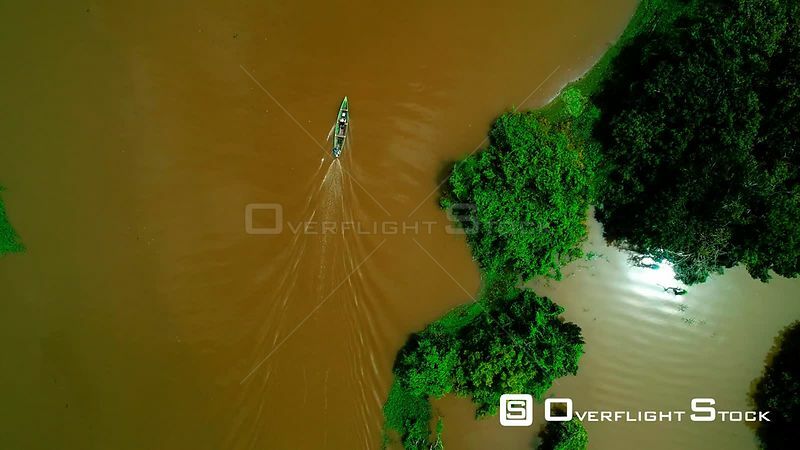 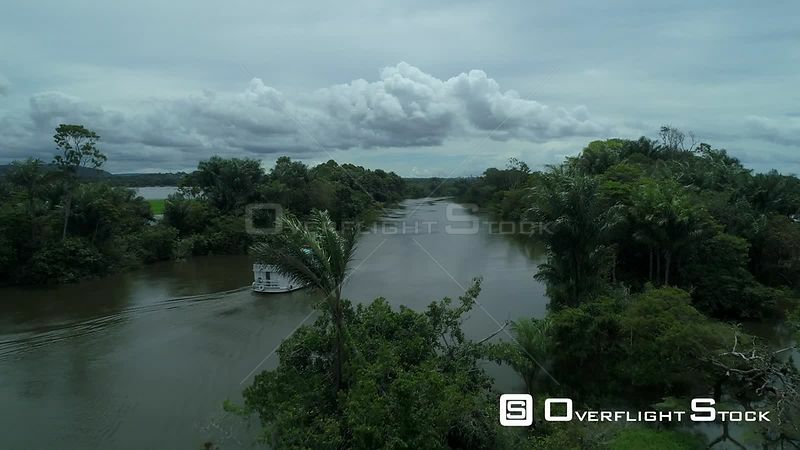 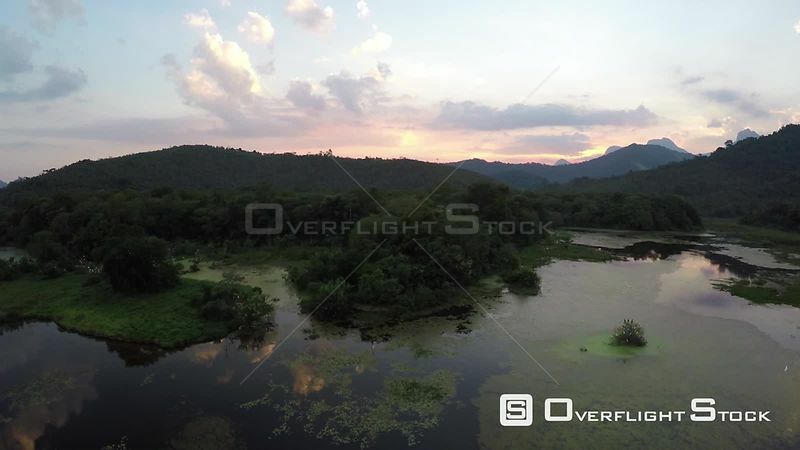 Aerial shot moving away from a waterfall, Reserva Ecologica de Guapiacu, Rio de Janeiro, Brazil, 2015. 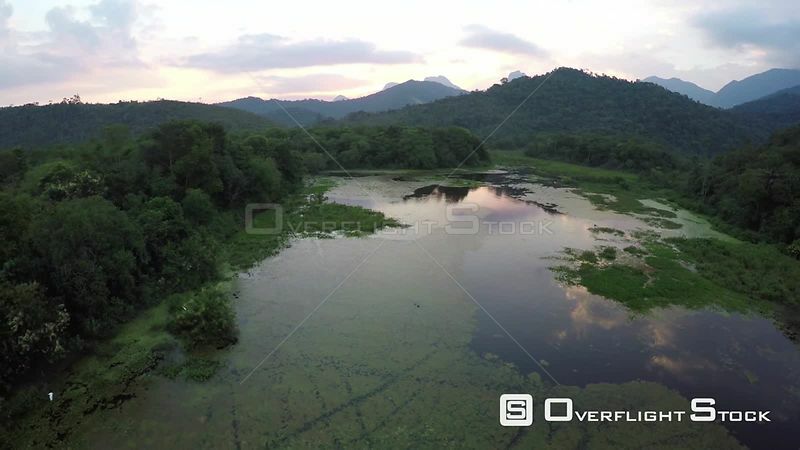 Aerial shot over an area of wetland in the Atlantic Forest, Reserva Ecologica de Guapiacu, Rio de Janeiro, Brazil, 2015. 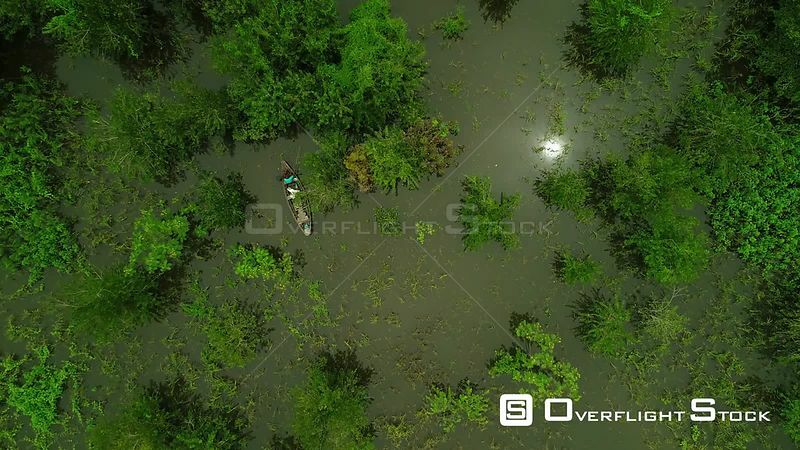 Aerial shot descending over an area of wetland in the Atlantic Forest, Reserva Ecologica de Guapiacu, Rio de Janeiro, Brazil, 2015. 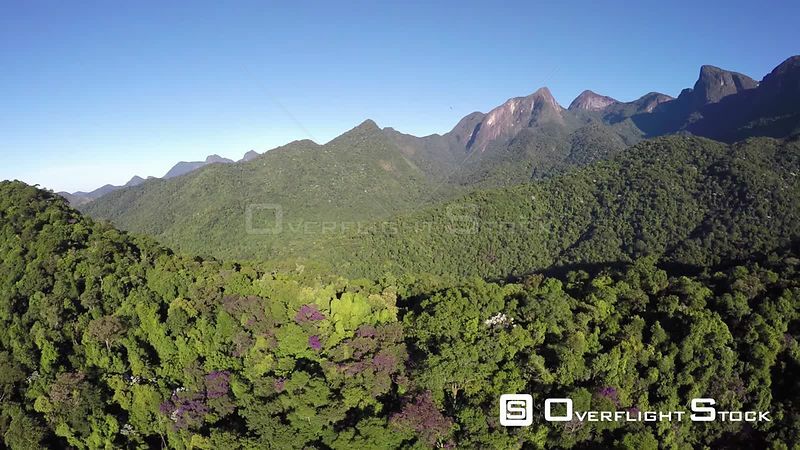 Aerial shot ascending over an area of the Atlantic Forest, Reserva Ecologica de Guapiacu, Rio de Janeiro, Brazil, 2015. 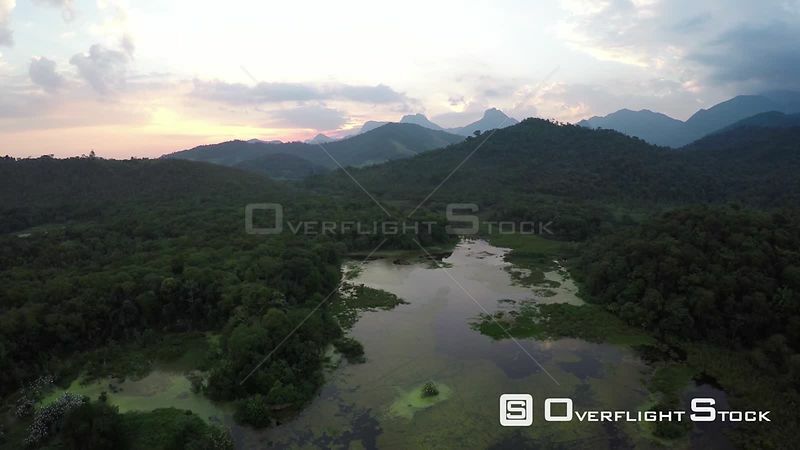 Aerial shot over an area of the Atlantic Forest, Reserva Ecologica de Guapiacu, Rio de Janeiro, Brazil, 2015. 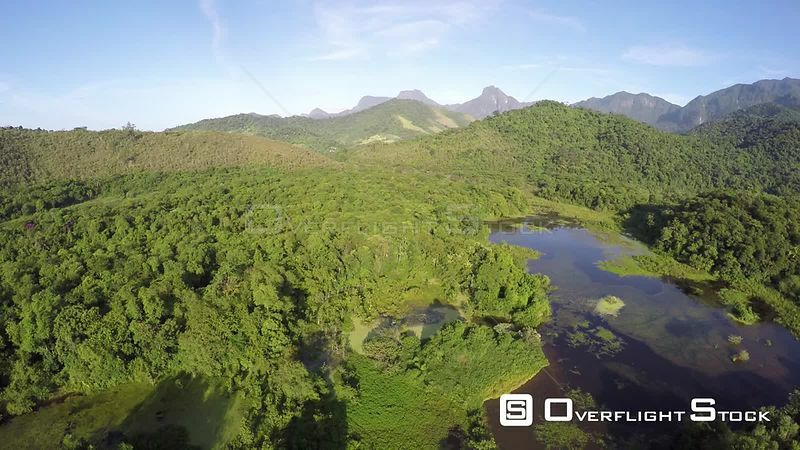 Aerial shot over an area of Atlantic Forest, showing agricultural encroachment, Reserva Ecologica de Guapiacu, Rio de Janeiro, Brazil, 2015. 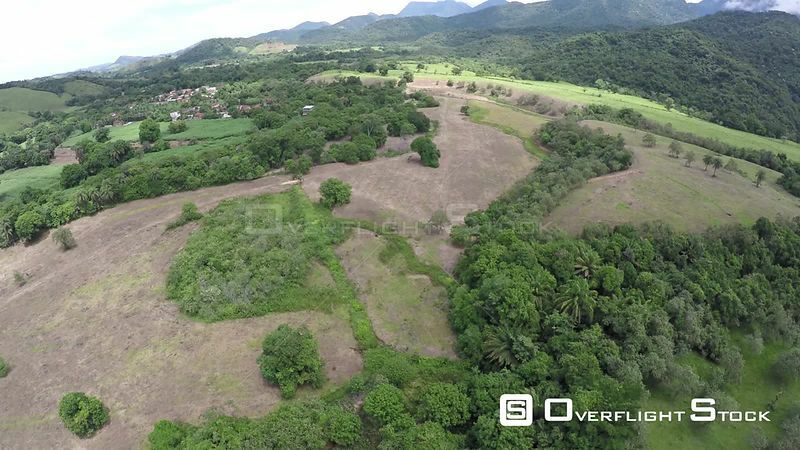 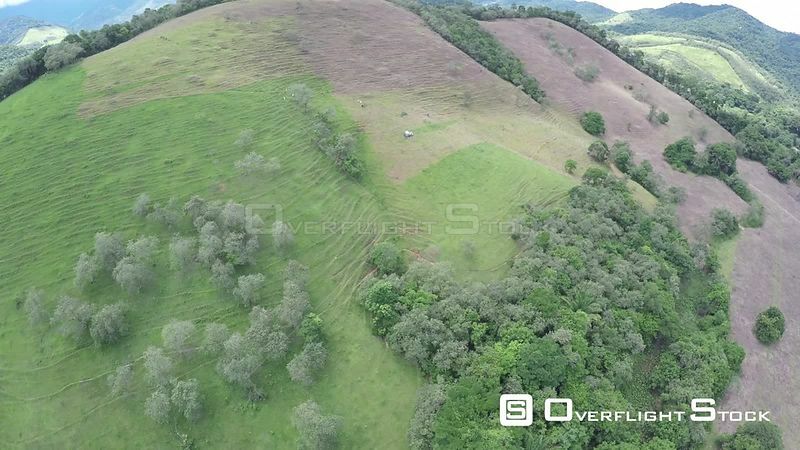 Aerial shot over an area of the Atlantic Forest, showing agricultural encroachment, Reserva Ecologica de Guapiacu, Rio de Janeiro, Brazil, 2015. 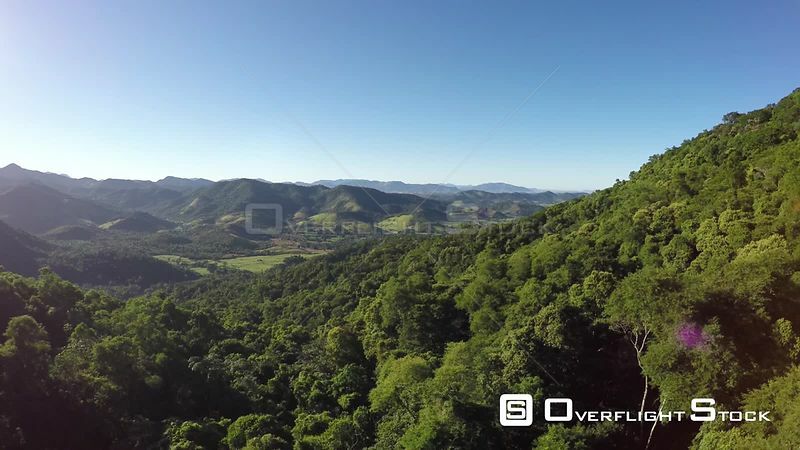 Aerial shot over an area of the Atlantic Forest, showing deforested hillside and agricultural encroachment, Reserva Ecologica de Guapiacu, Rio de Janeiro, Brazil, 2015. 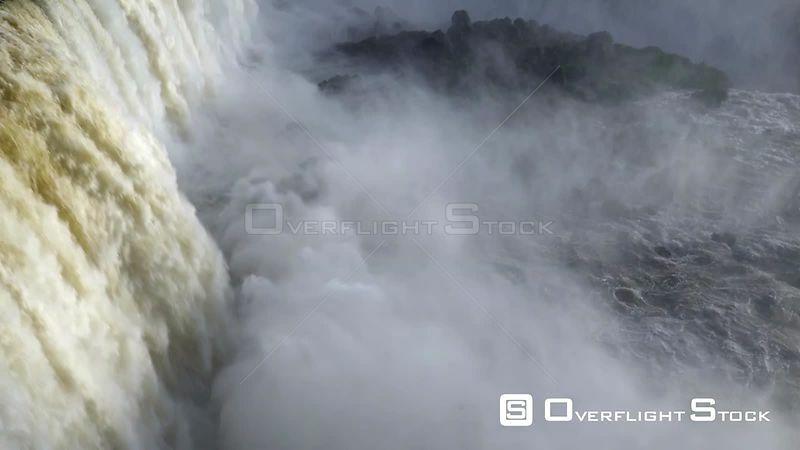 High angle shot looking down on Iguazu Falls, Iguazu National Park, Brazil, September 2016. 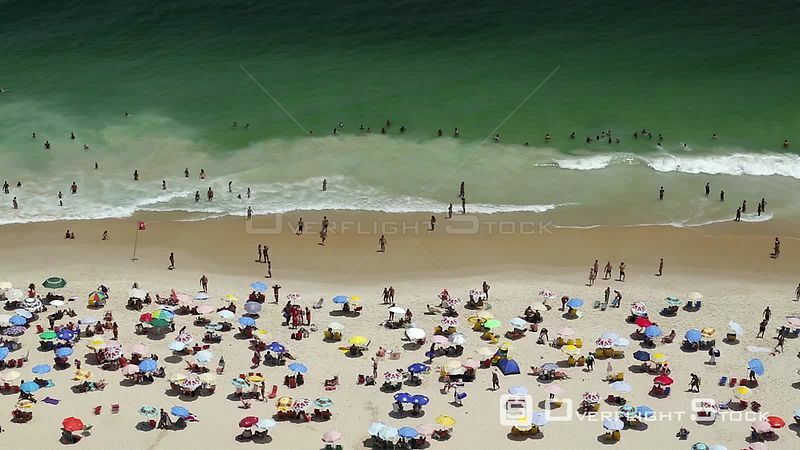 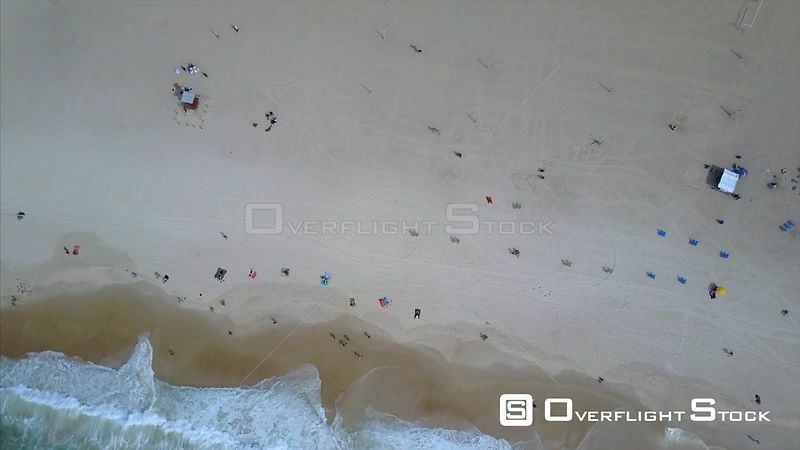 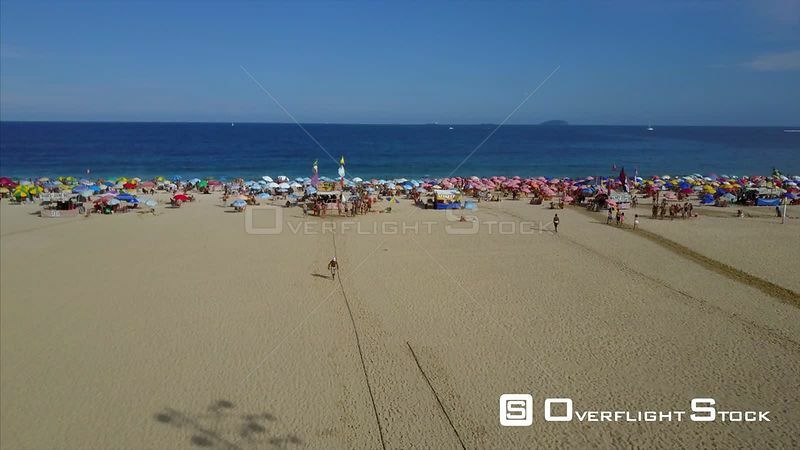 People swimming and sunbathing on Copacabana beach, Rio de Janeiro, Brazil, September 2016. 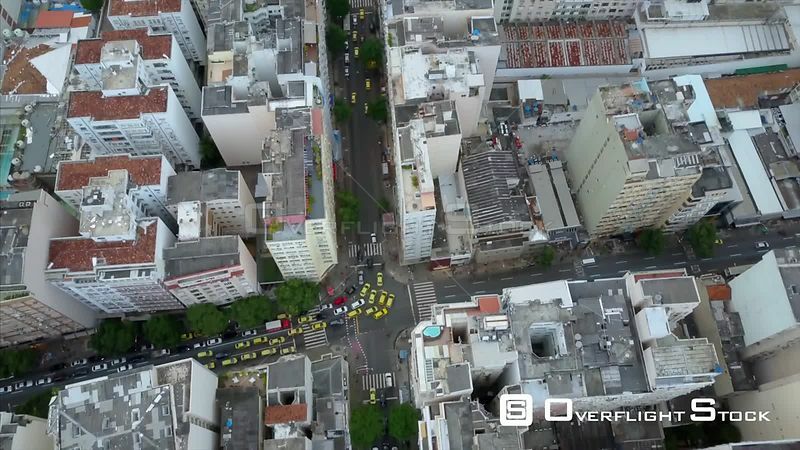 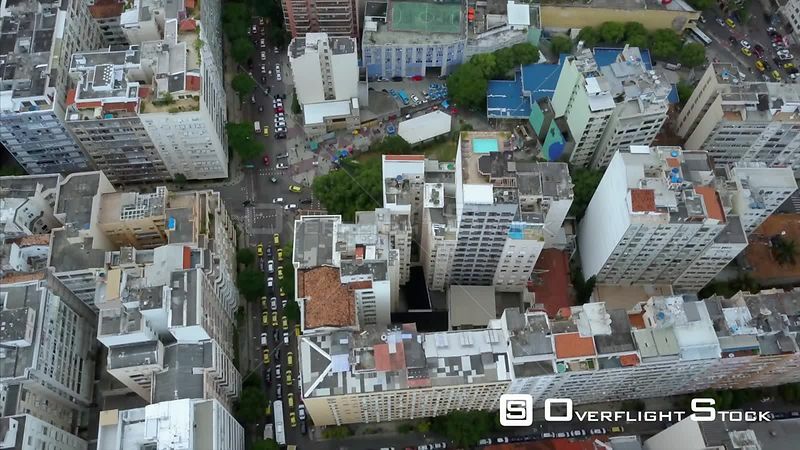 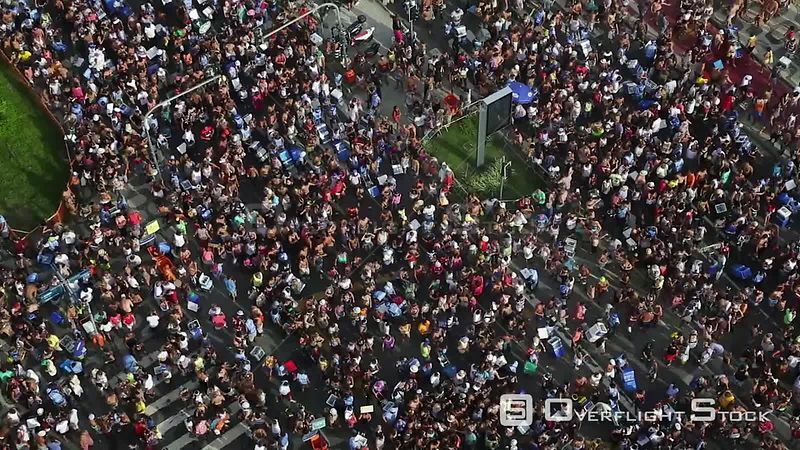 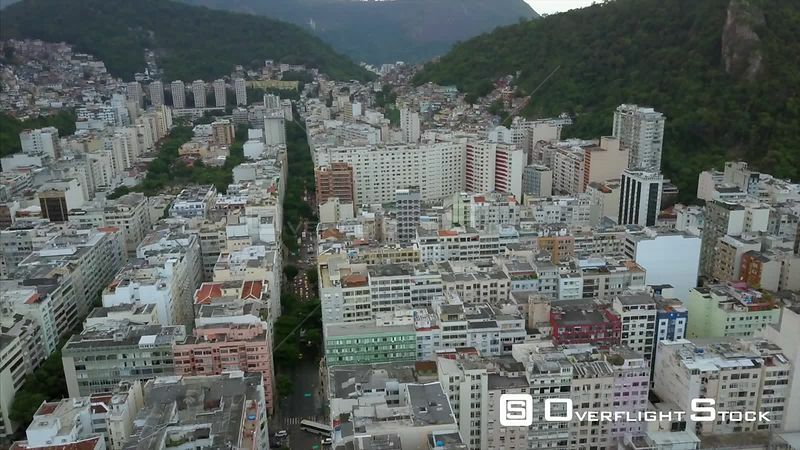 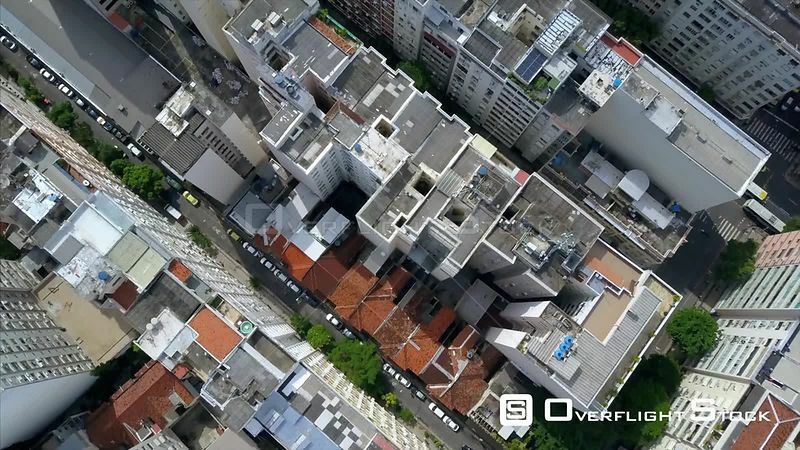 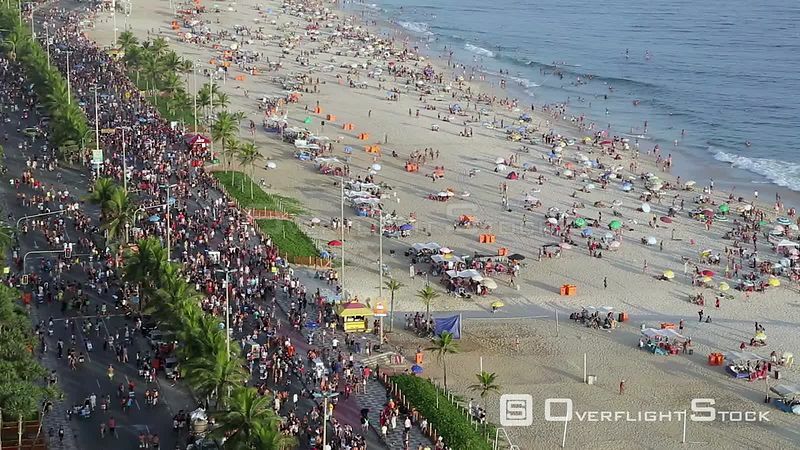 High angle shot looking down on Ipanema Beach street carnival, Rio de Janeiro, Brazil, South AmericaSeptember 2016. 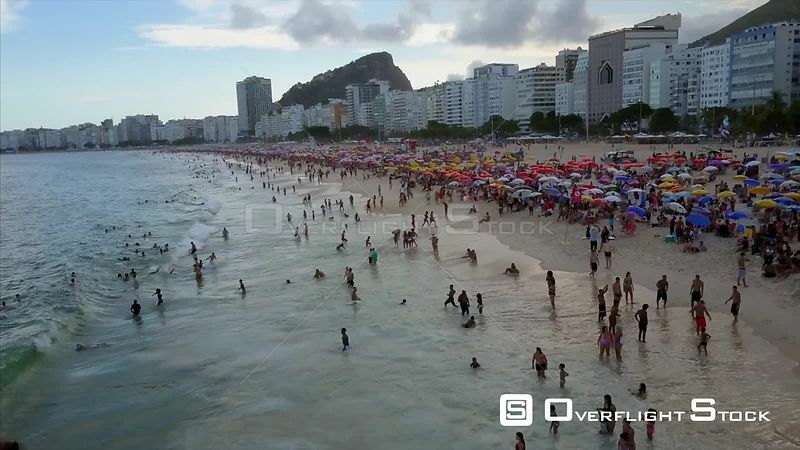 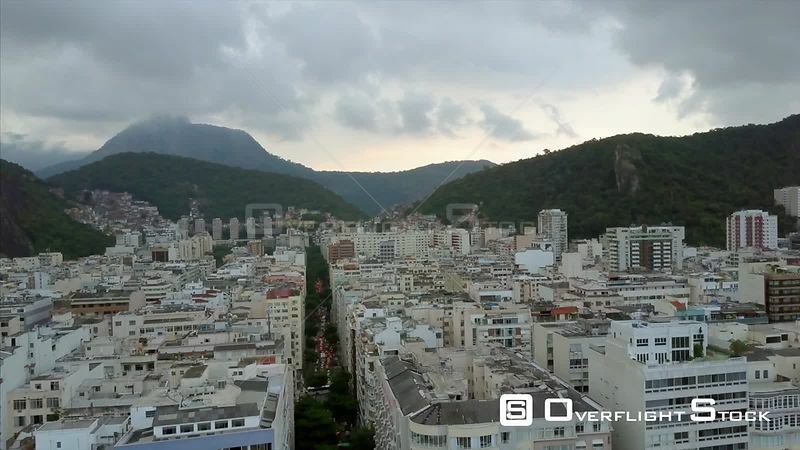 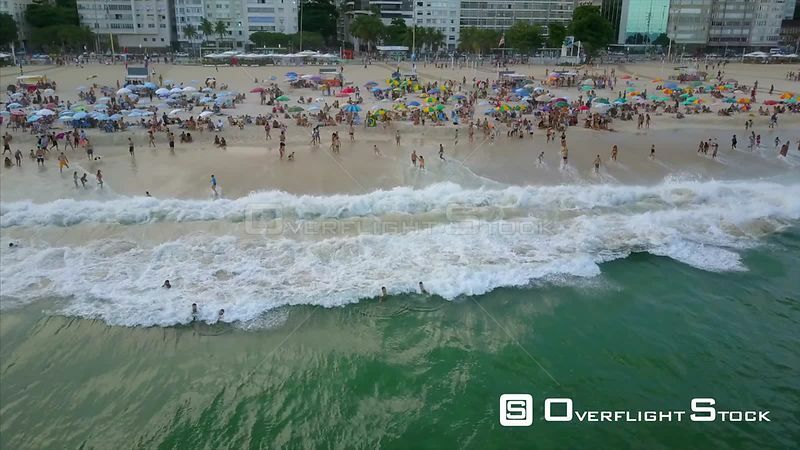 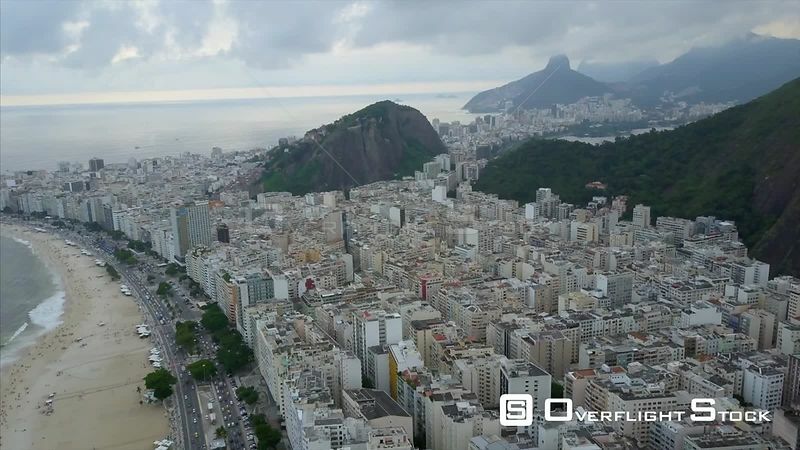 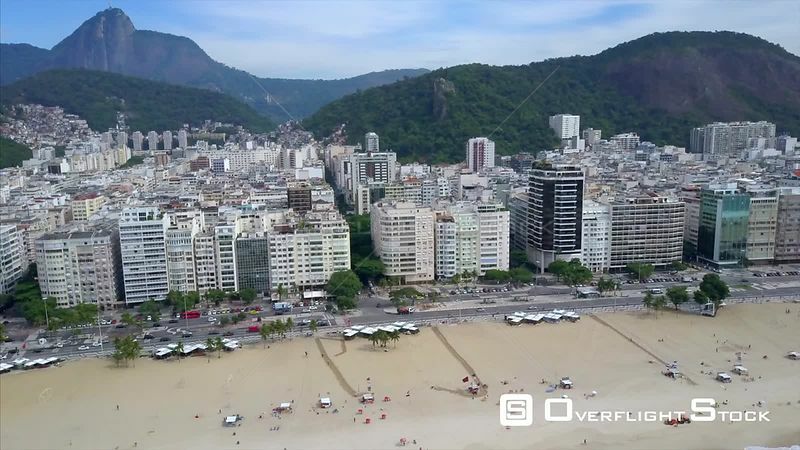 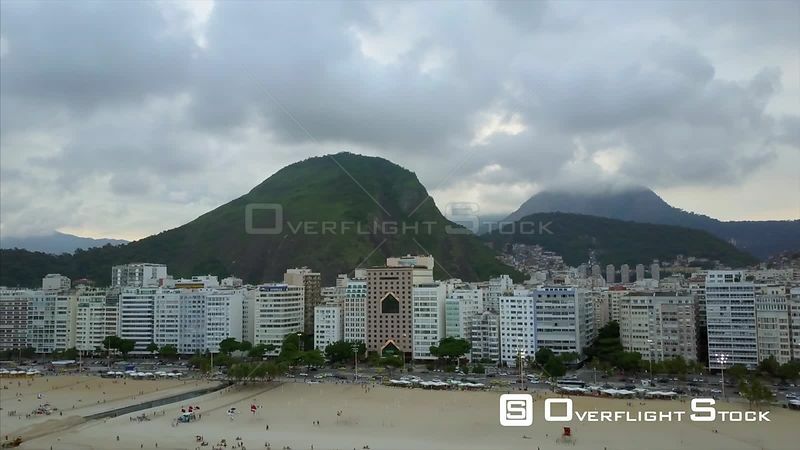 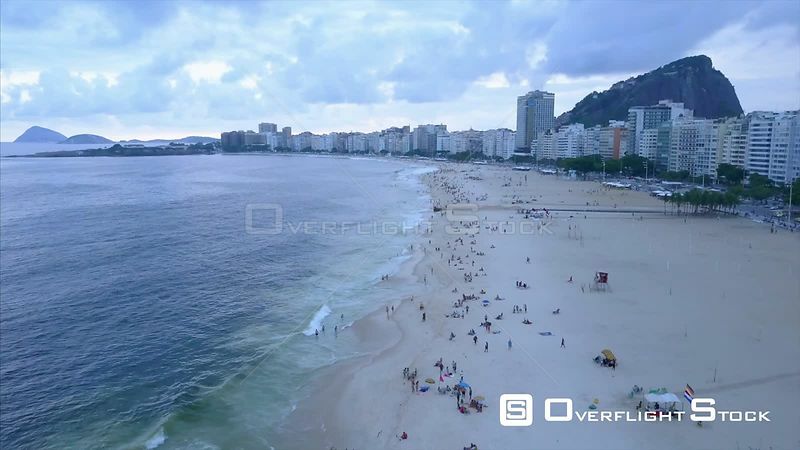 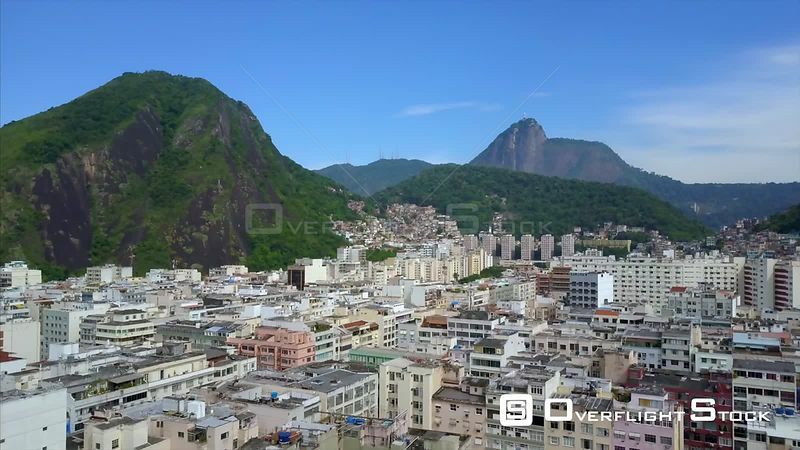 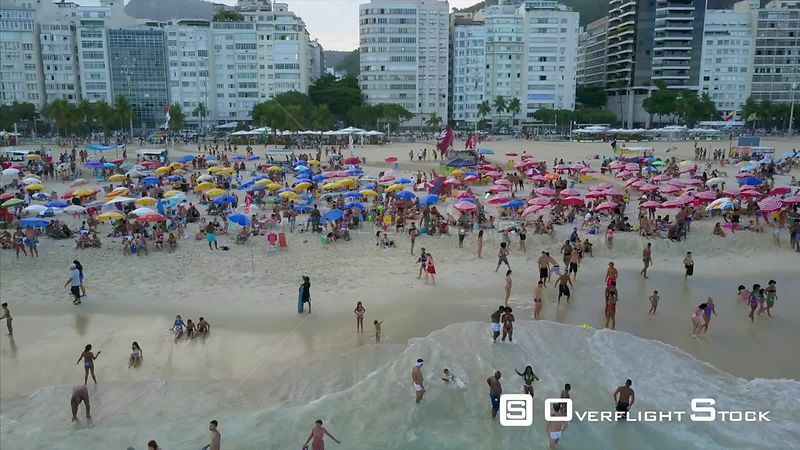 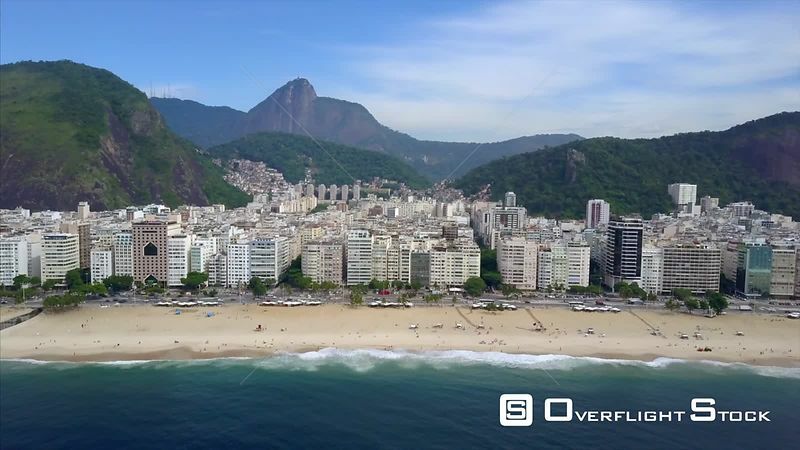 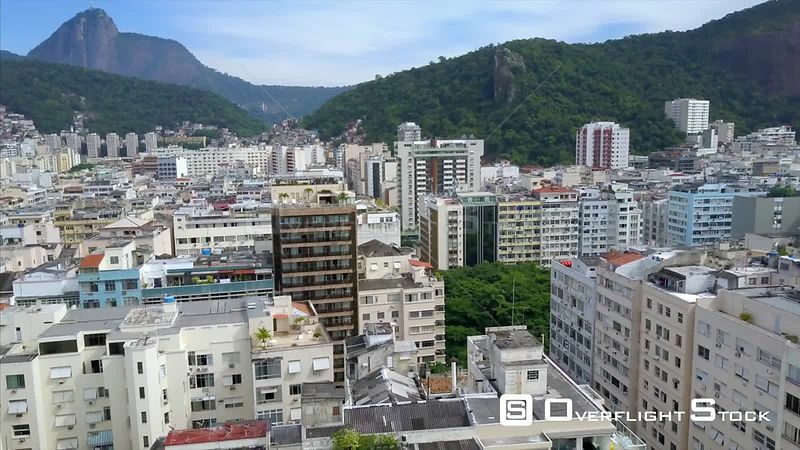 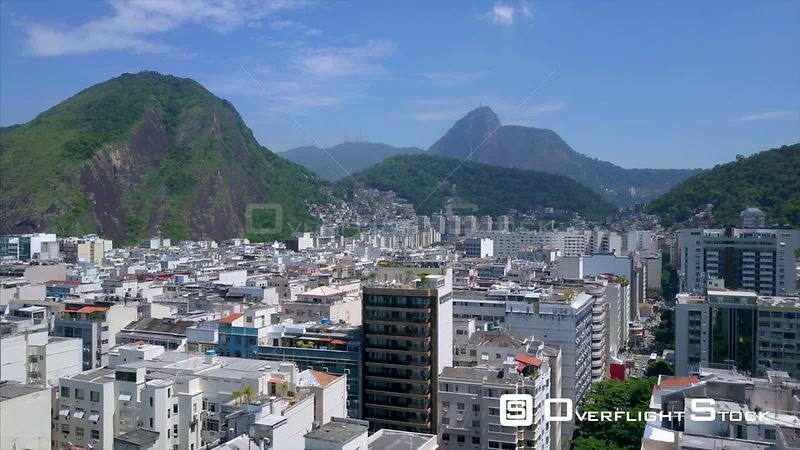 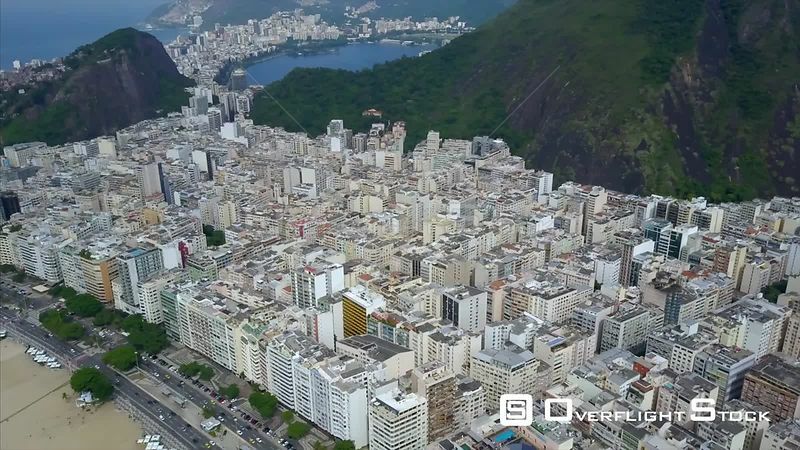 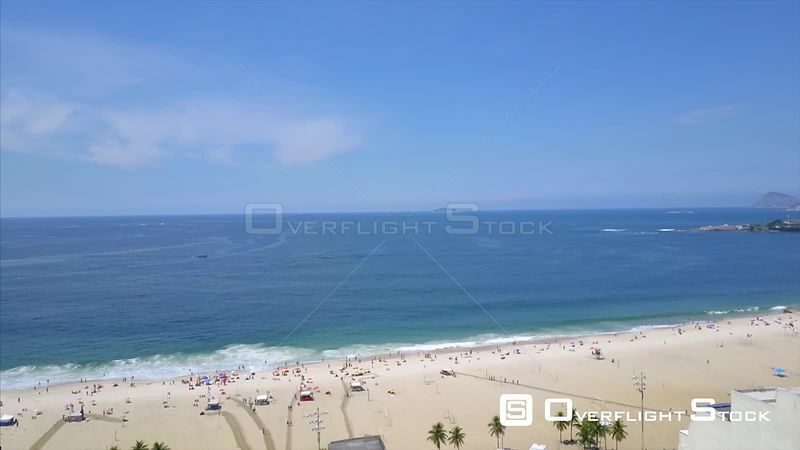 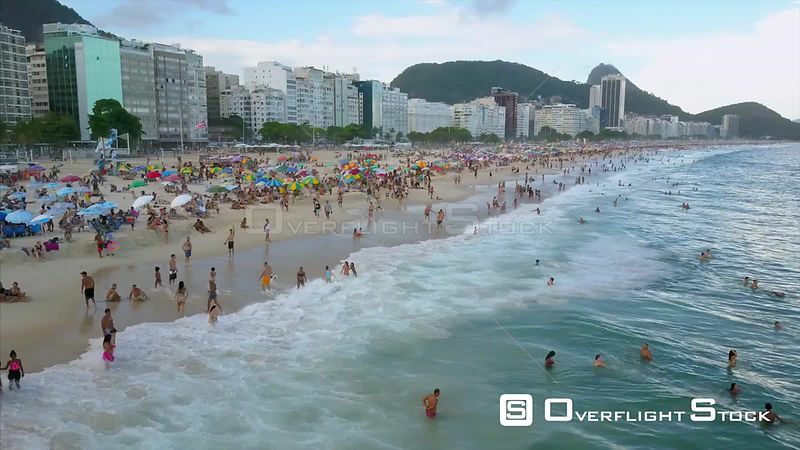 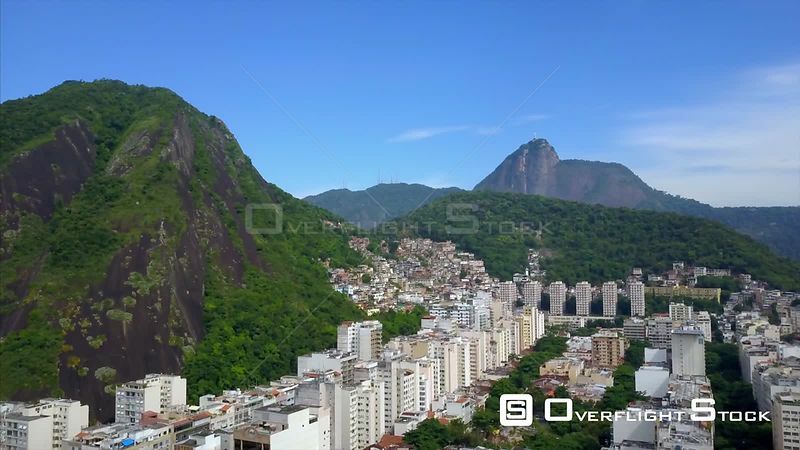 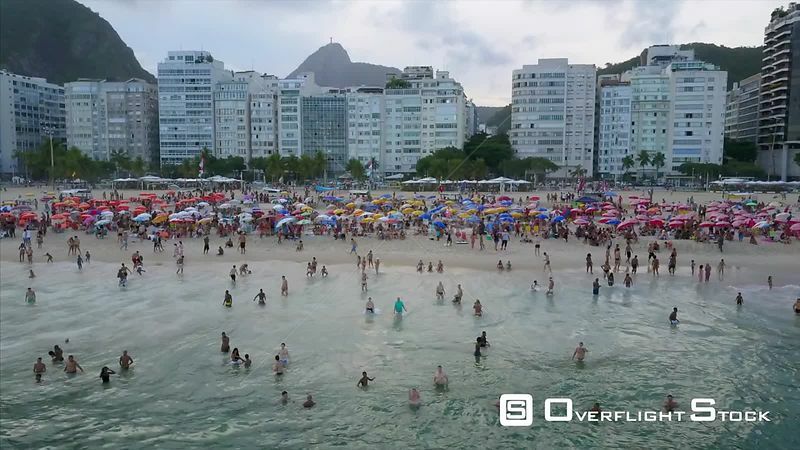 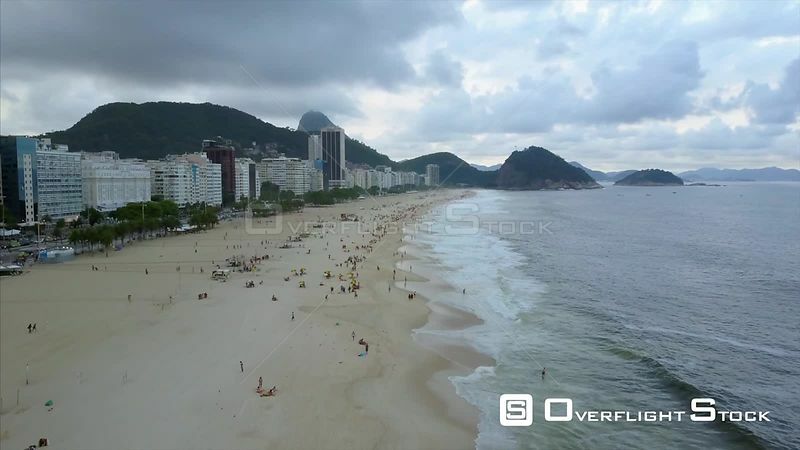 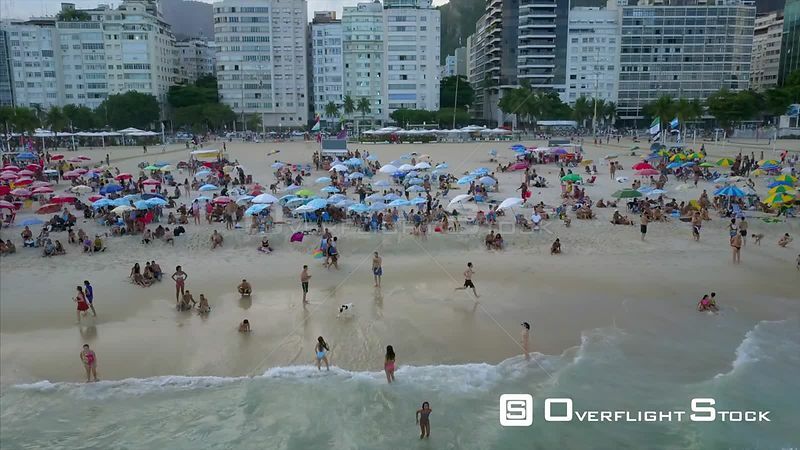 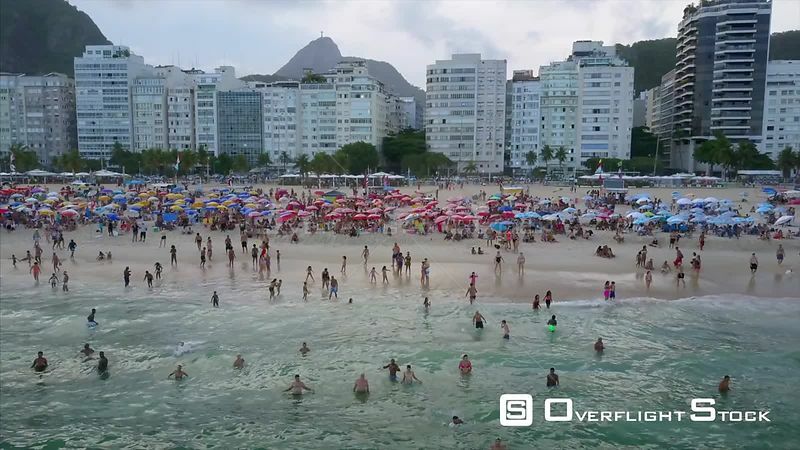 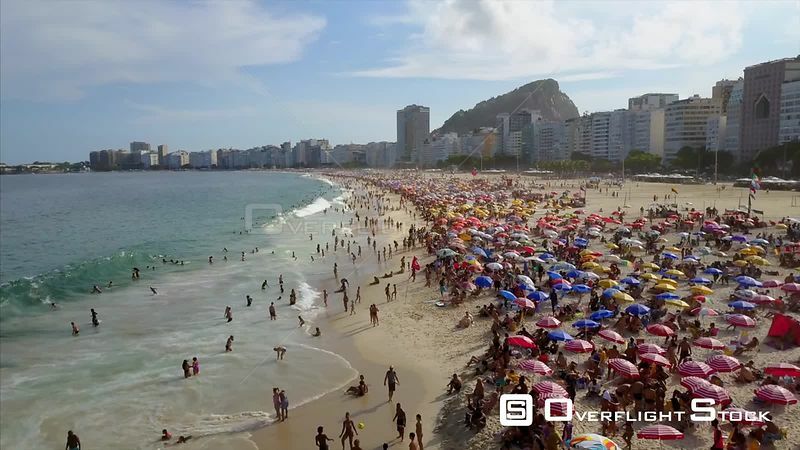 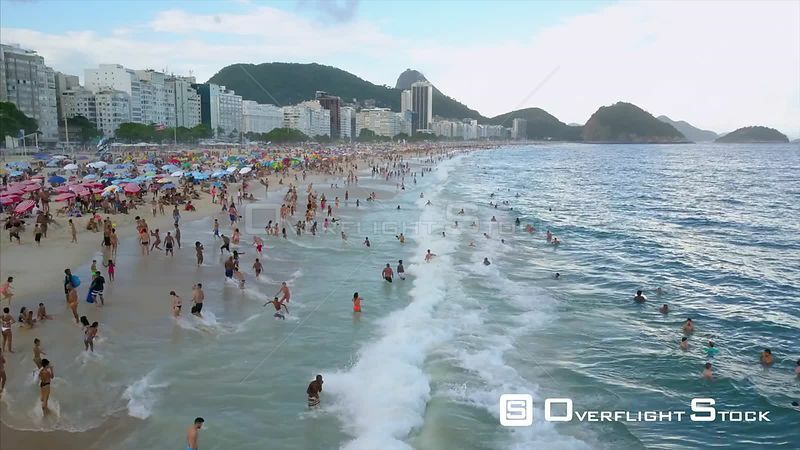 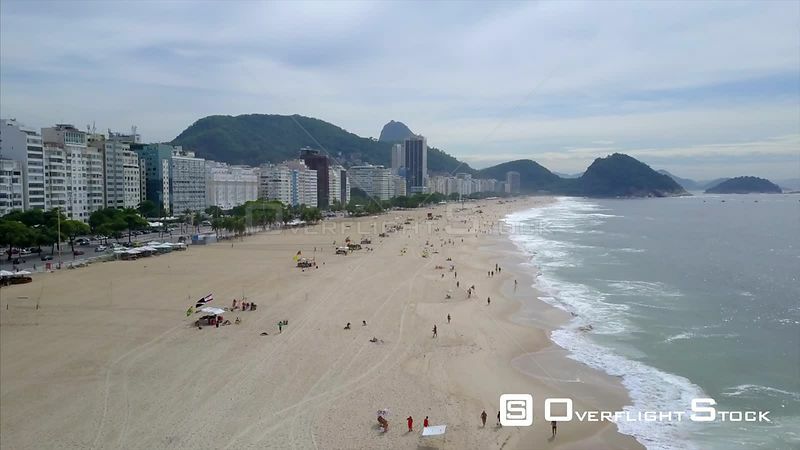 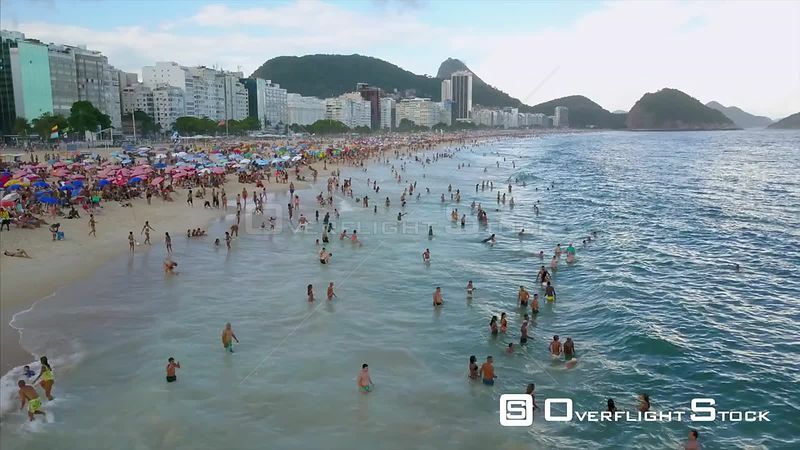 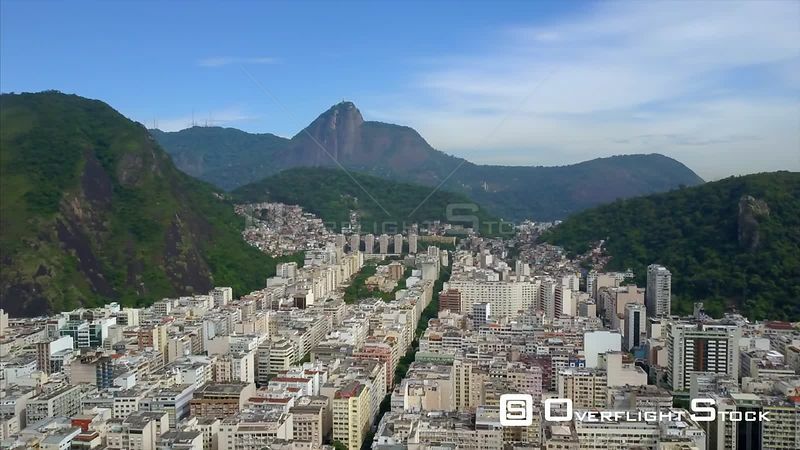 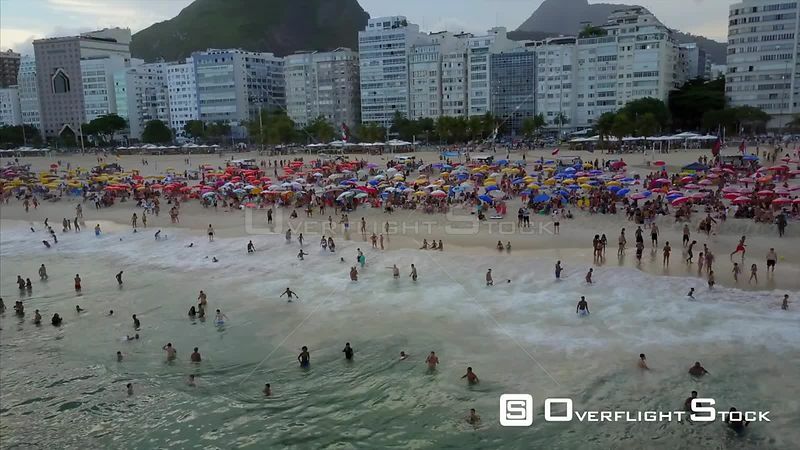 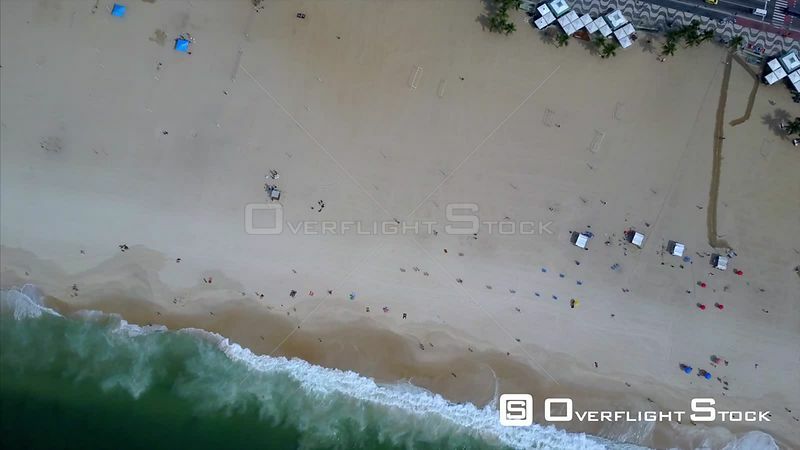 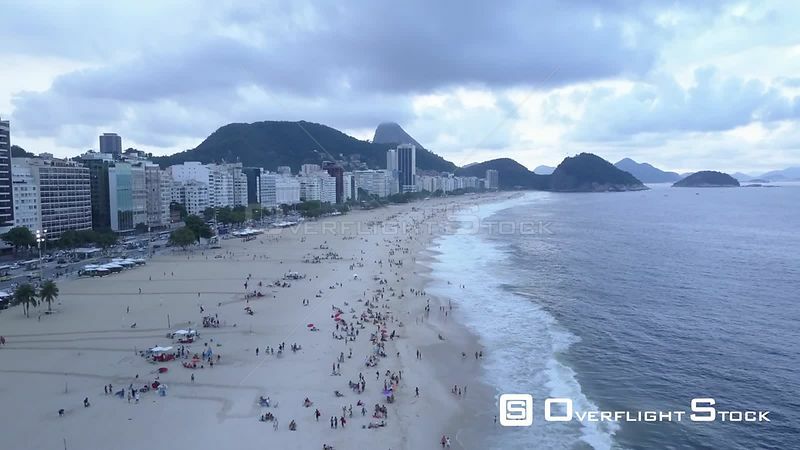 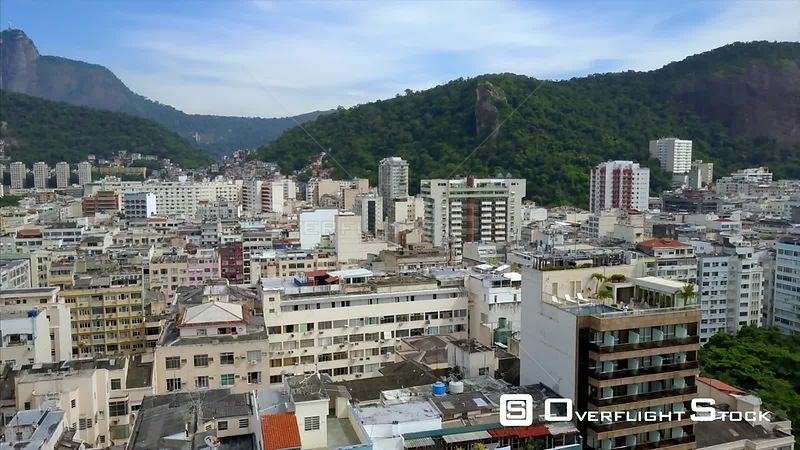 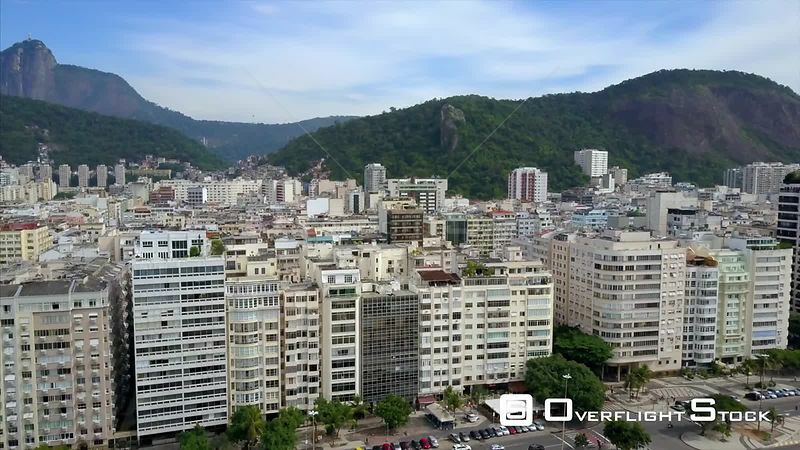 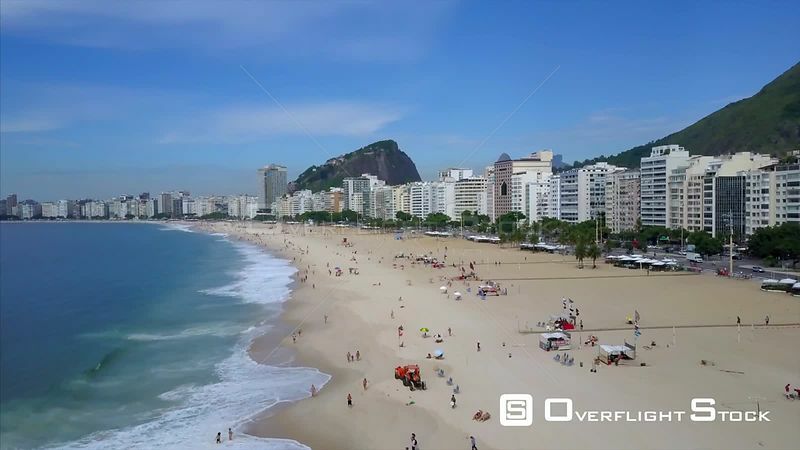 Wide angle shot of Ipanema Beach and street carnival, Rio de Janeiro, Brazil, September 2016. 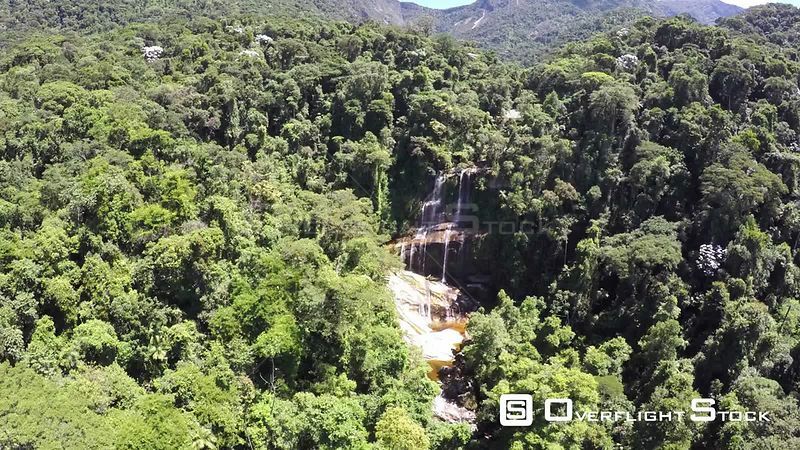 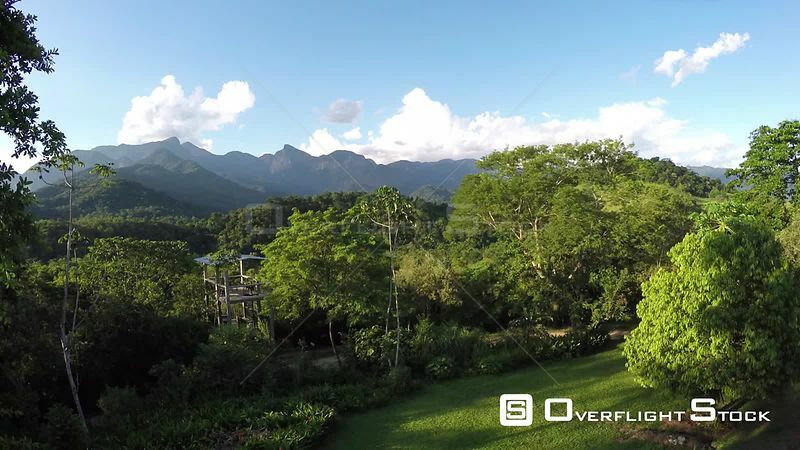 Aerial shot moving towards a waterfall, Reserva Ecologica de Guapiacu, Rio de Janeiro, Brazil, 2015. 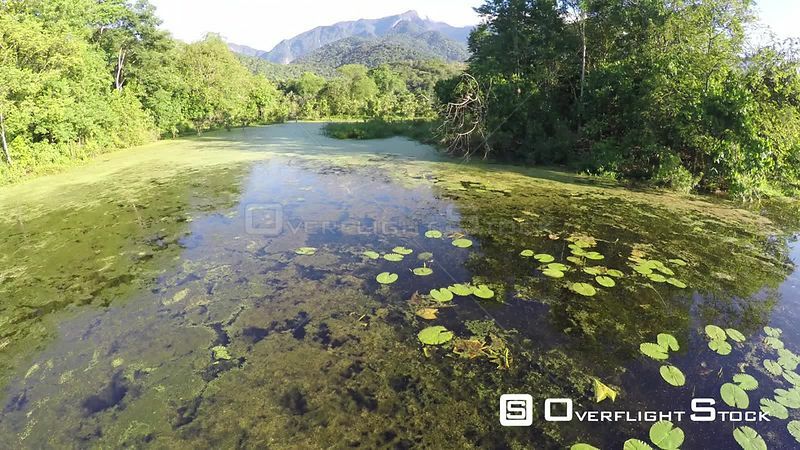 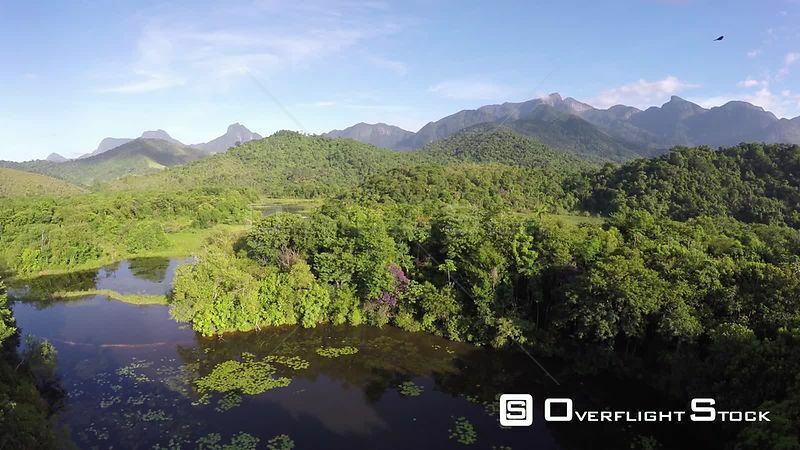 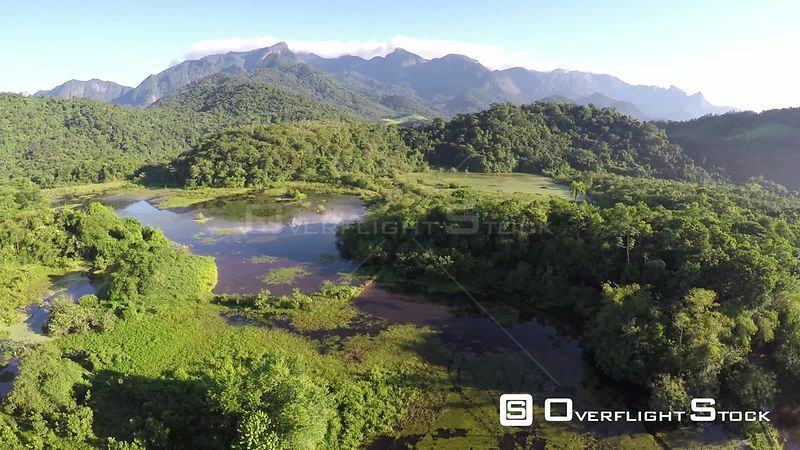 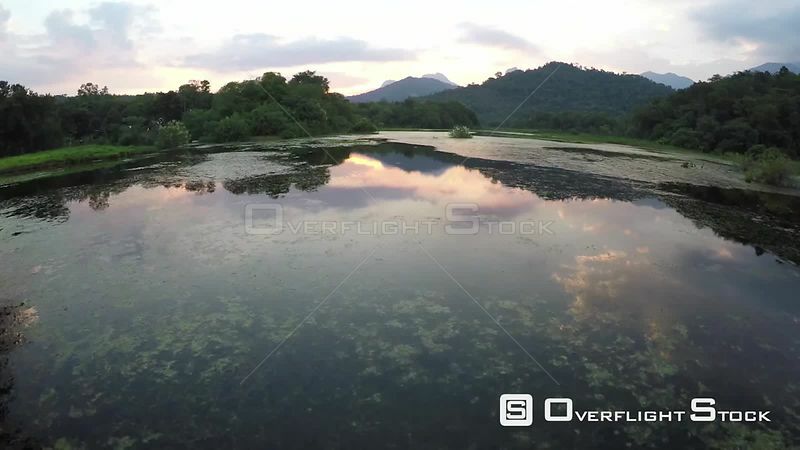 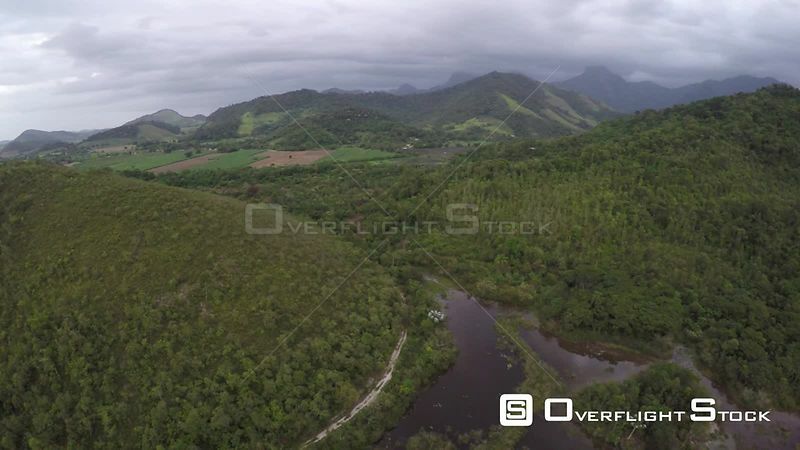 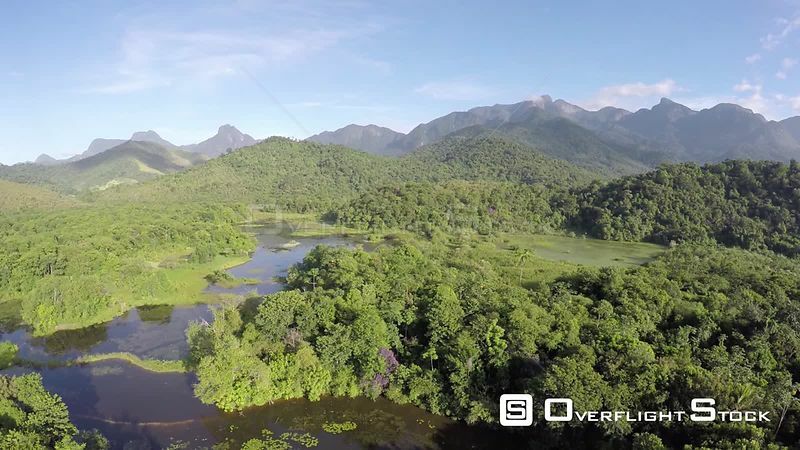 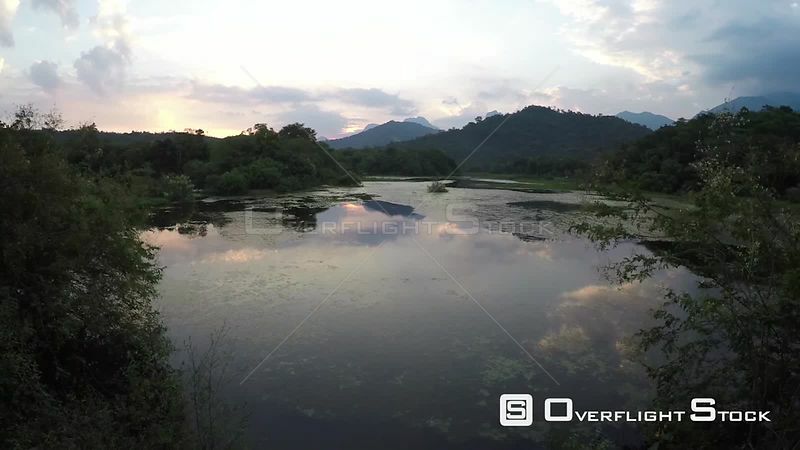 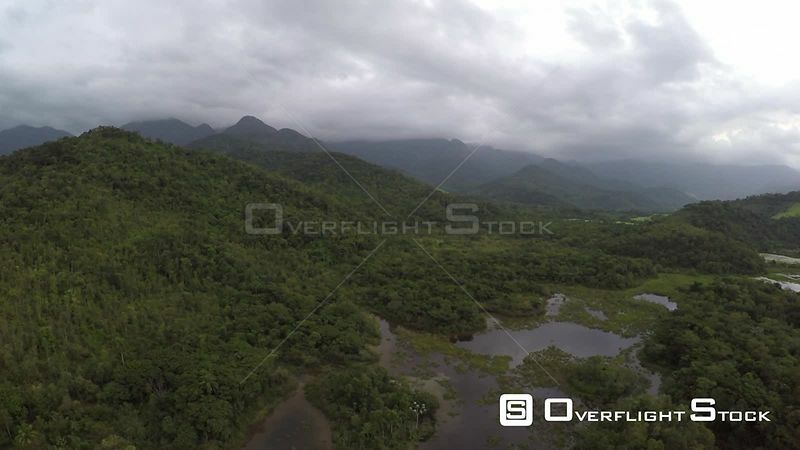 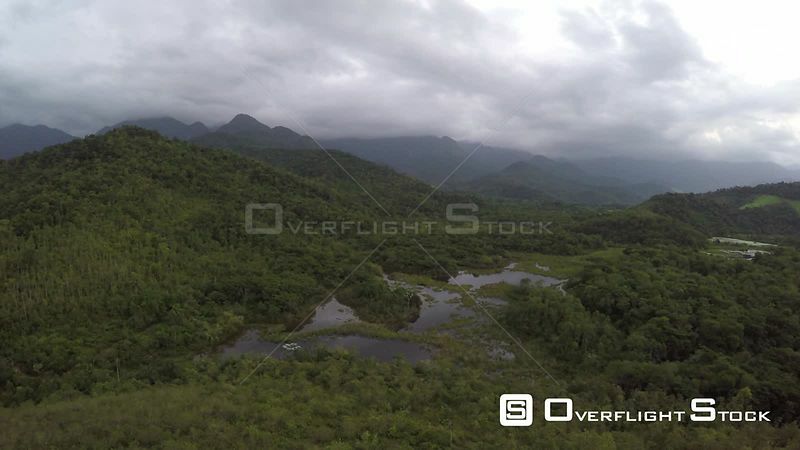 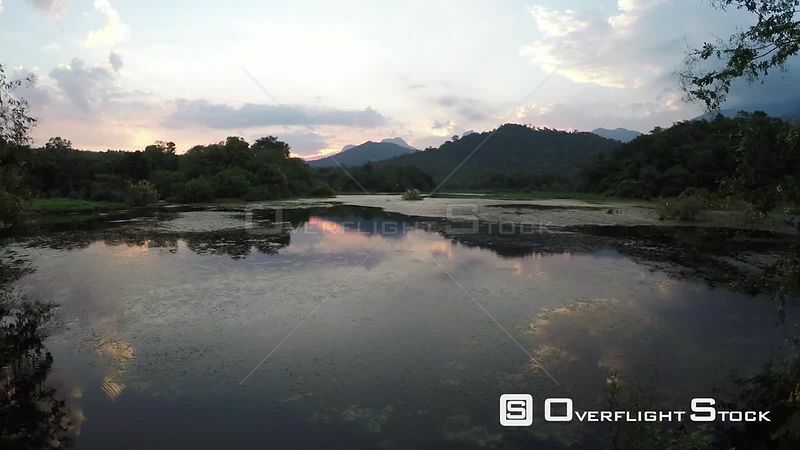 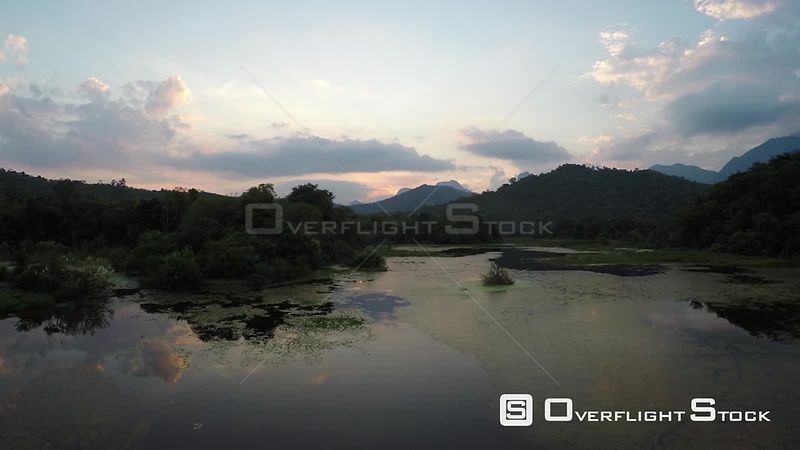 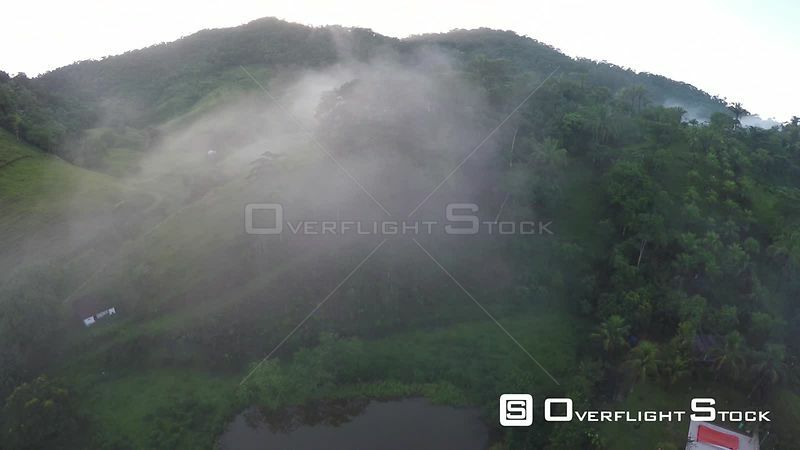 Aerial shot over a wetland area of the Atlantic Forest, Reserva Ecologica de Guapiacu, Rio de Janeiro, Brazil, 2015. 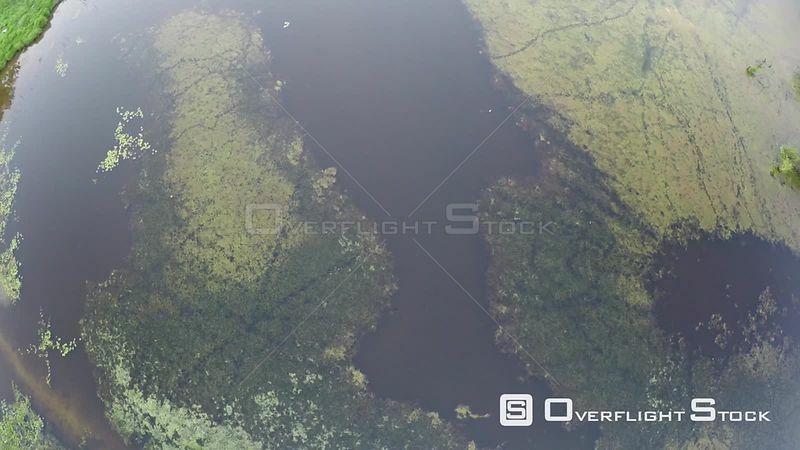 Aerial shot ascending over an area of wetland in the Atlantic Forest, Reserva Ecologica de Guapiacu, Rio de Janeiro, Brazil, 2015. 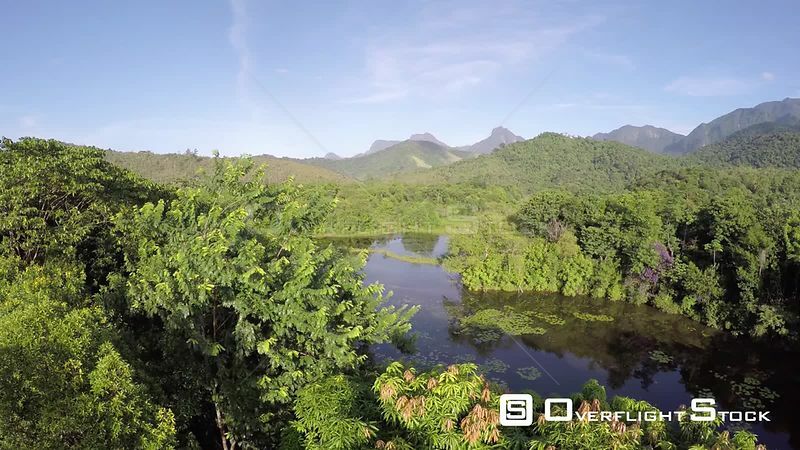 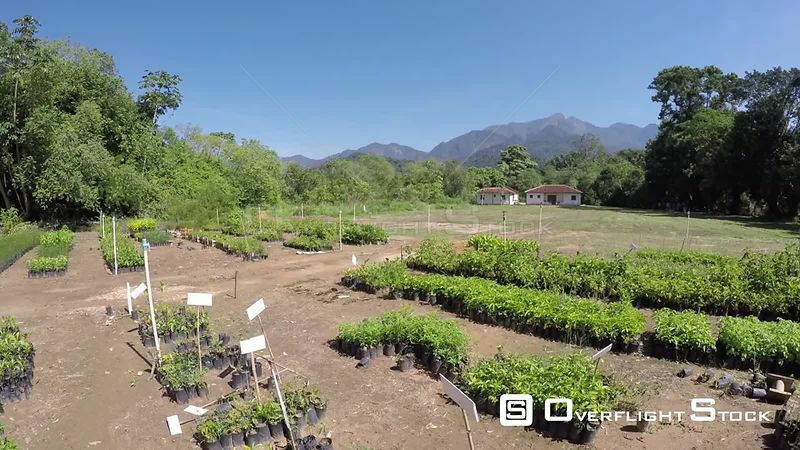 Aerial shot ascending from a tree nursery to reveal an area of the Atlantic Forest, Reserva Ecologica de Guapiacu, Rio de Janeiro, Brazil, 2015. 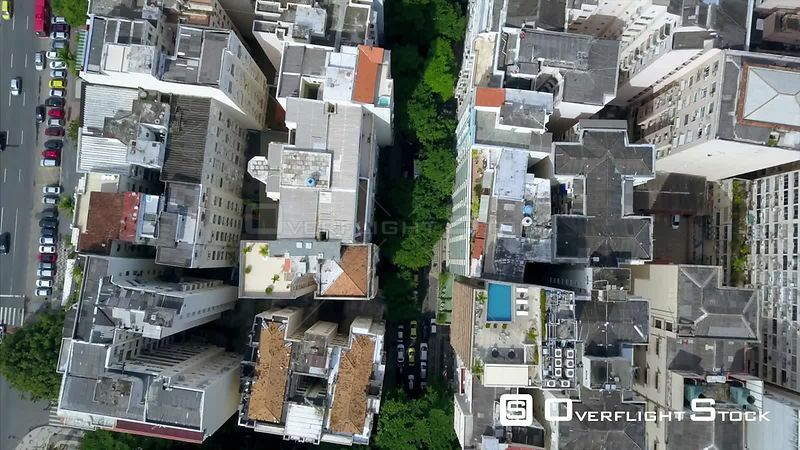 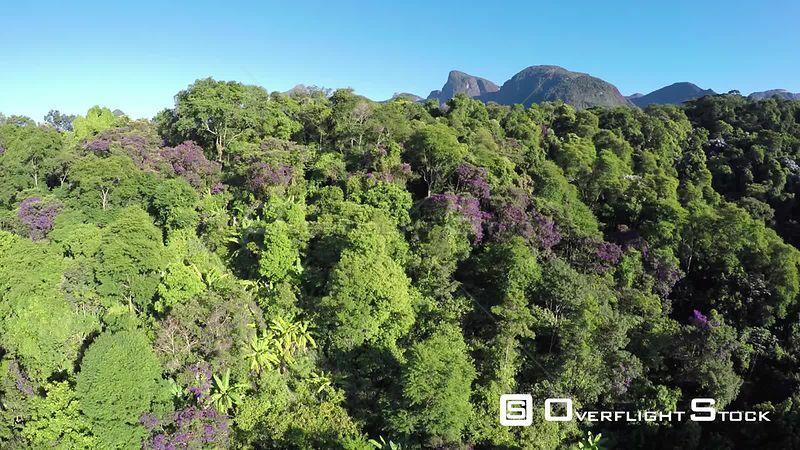 Aerial shot ascending from a garden to reveal an area of the Atlantic Forest, Reserva Ecologica de Guapiacu, Rio de Janeiro, Brazil, 2015. 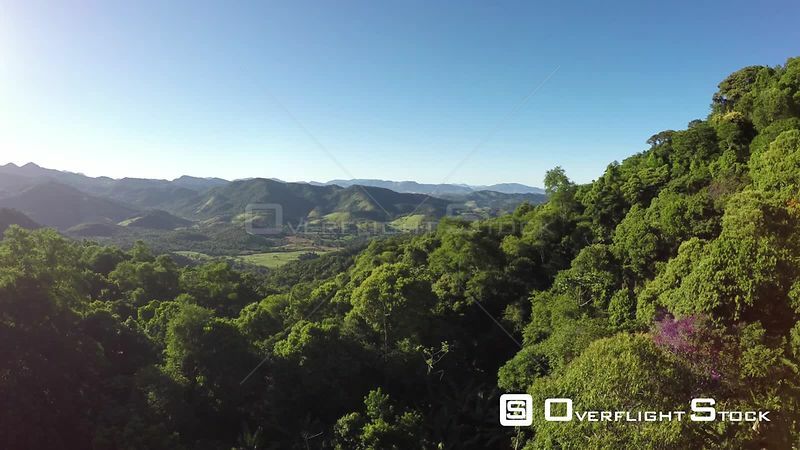 Aerial shot over an area of the Atlantic Forest, showing deforested hillside, Reserva Ecologica de Guapiacu, Rio de Janeiro, Brazil, 2015. 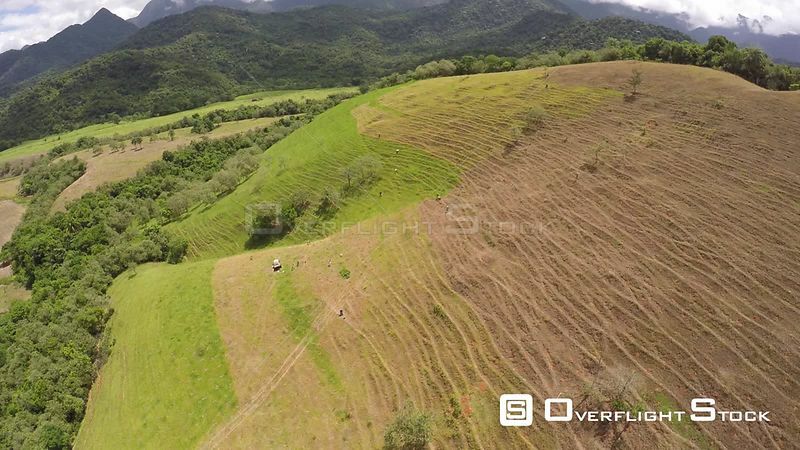 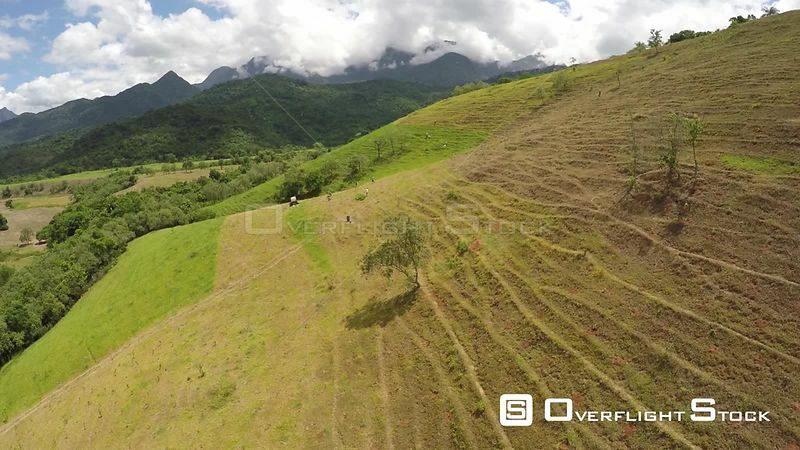 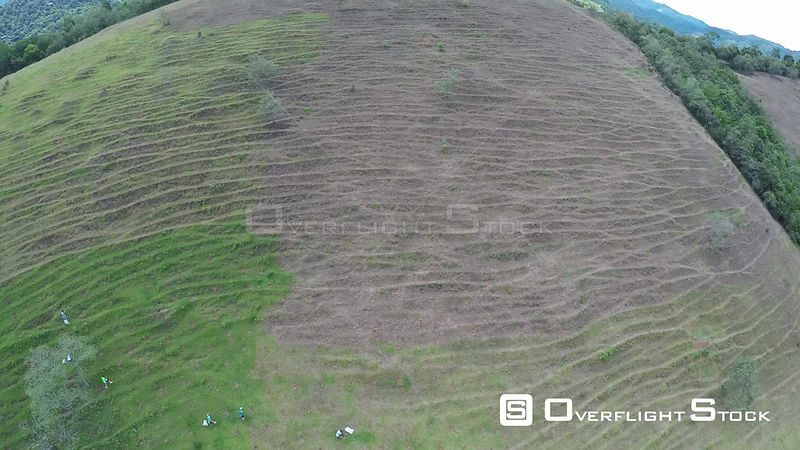 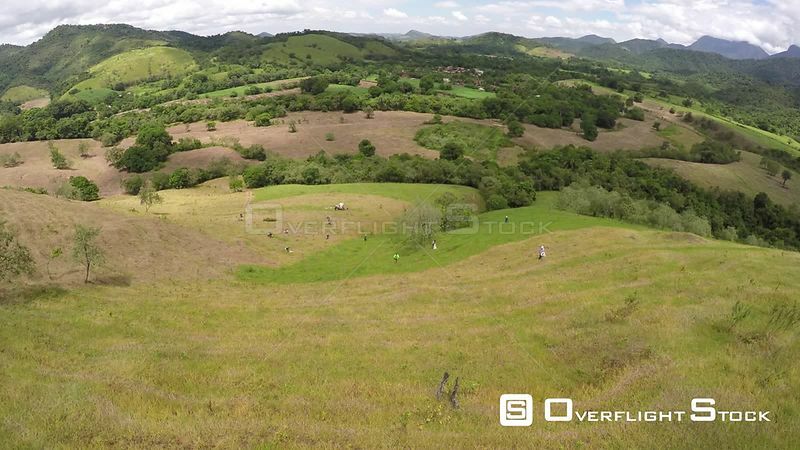 Aerial shot over an area of the Atlantic Forest, showing deforested hillside and conservation workers, Reserva Ecologica de Guapiacu, Rio de Janeiro, Brazil, 2015. 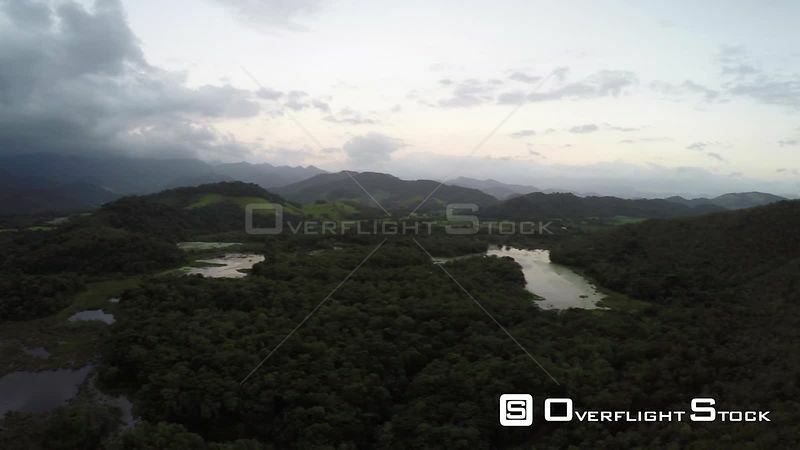 Aerial shot descending into an area of the Atlantic Forest, Reserva Ecologica de Guapiacu, Rio de Janeiro, Brazil, 2015. 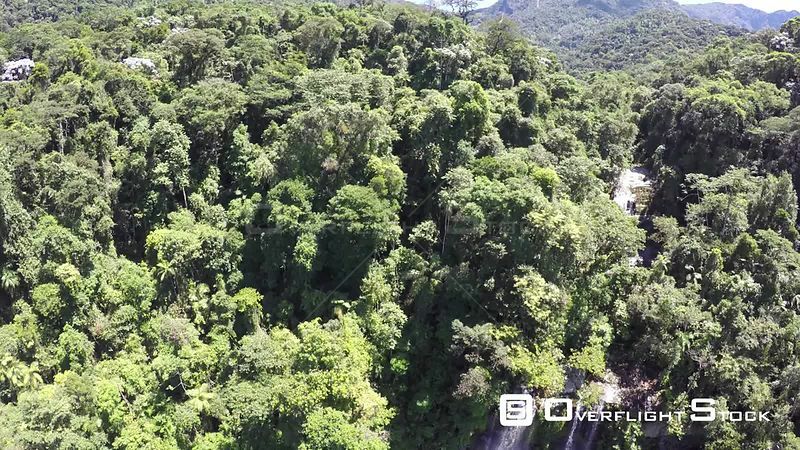 Aerial shot ascending through an area of the Atlantic Forest, Reserva Ecologica de Guapiacu, Rio de Janeiro, Brazil, 2015. 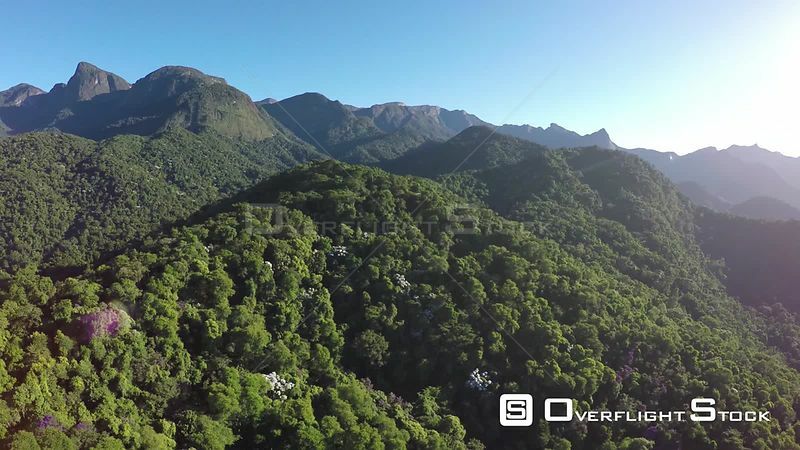 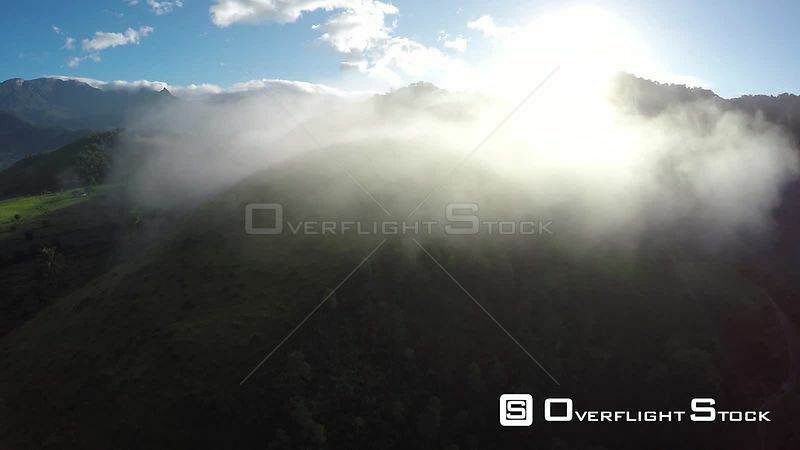 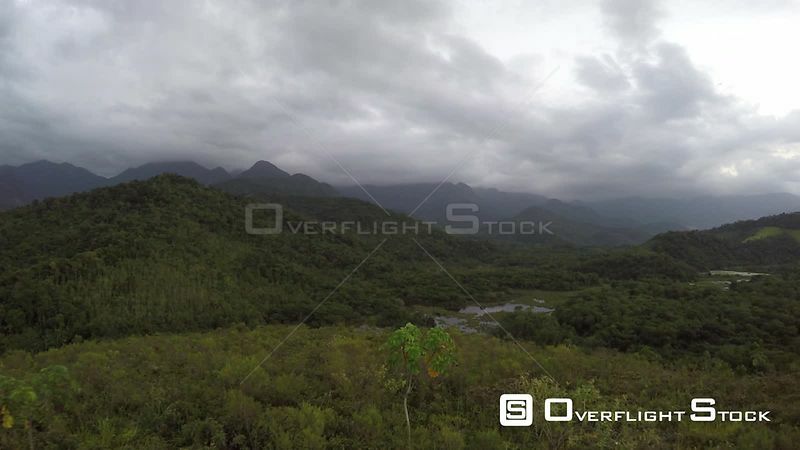 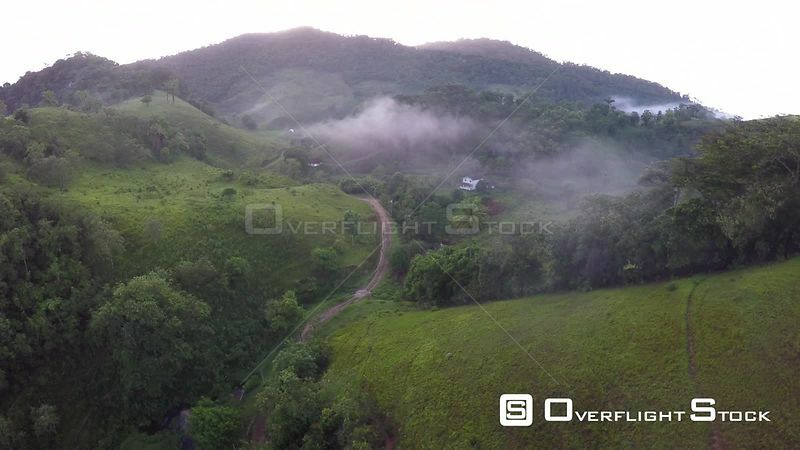 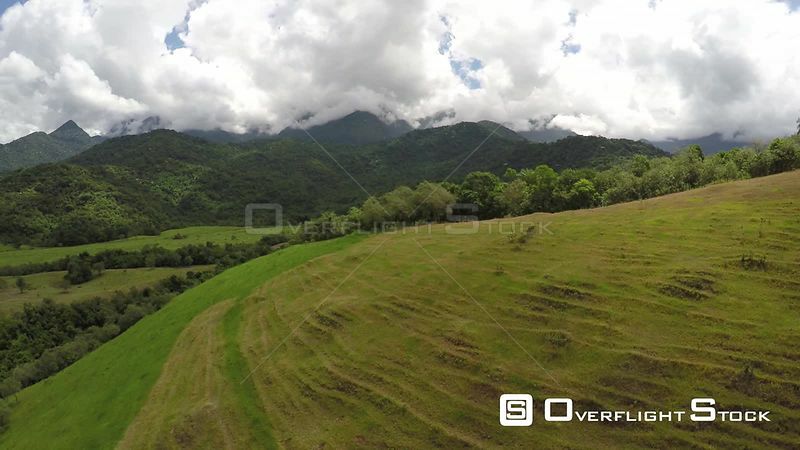 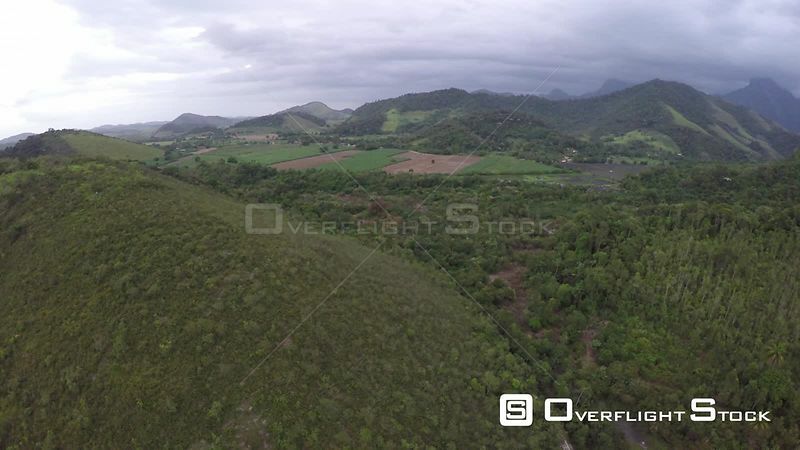 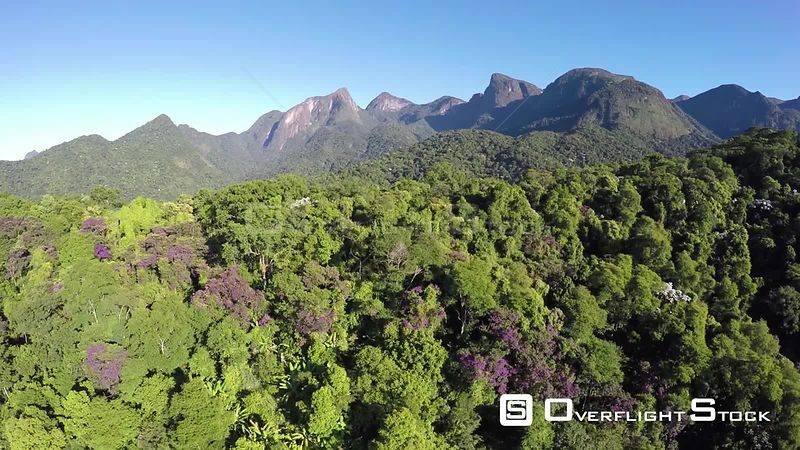 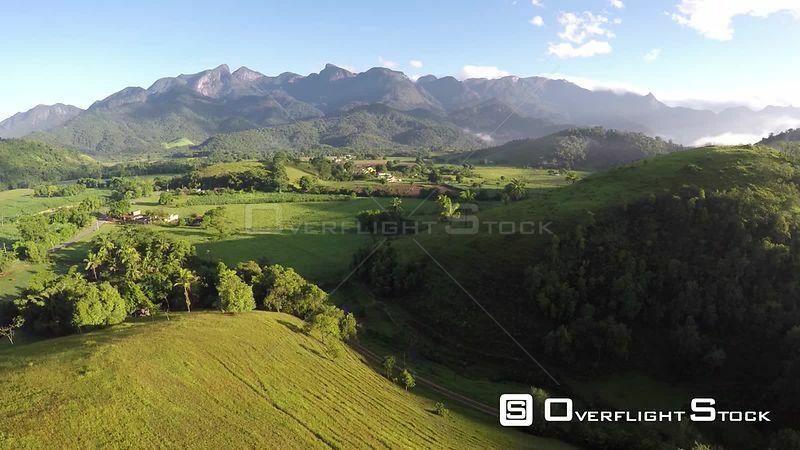 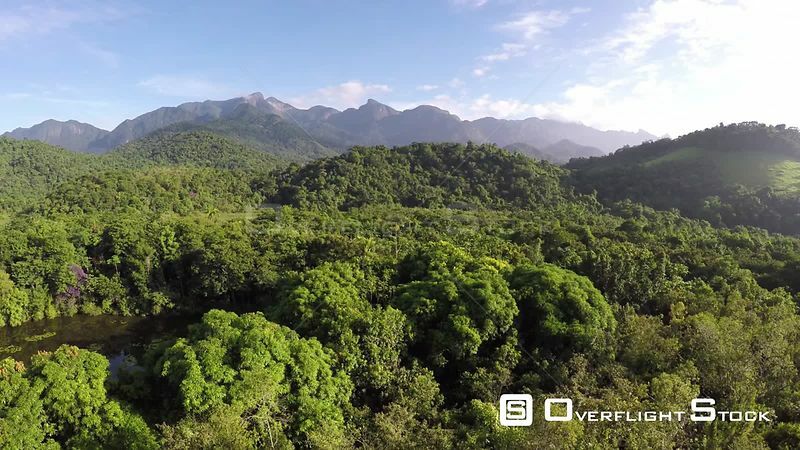 Aerial shot over an area of Atlantic Forest, Reserva Ecologica de Guapiacu, Rio de Janeiro, Brazil, 2015.